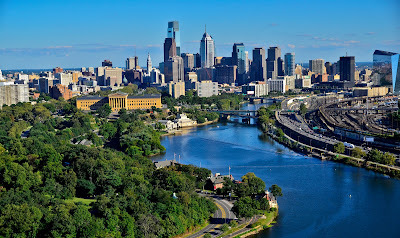 With the Democratic National Convention beginning this week in Philadelphia, the Philadelphia Inquirer offers an editorial on the Democratic Party's corruption in the City of Brotherly Love. With new flags on the Parkway, new lights on the boathouses, and new efforts to shelter the homeless, the Democrats who have run Philadelphia for more than half a century have cleaned up the city for the Democratic National Convention. If only they could clean up themselves. 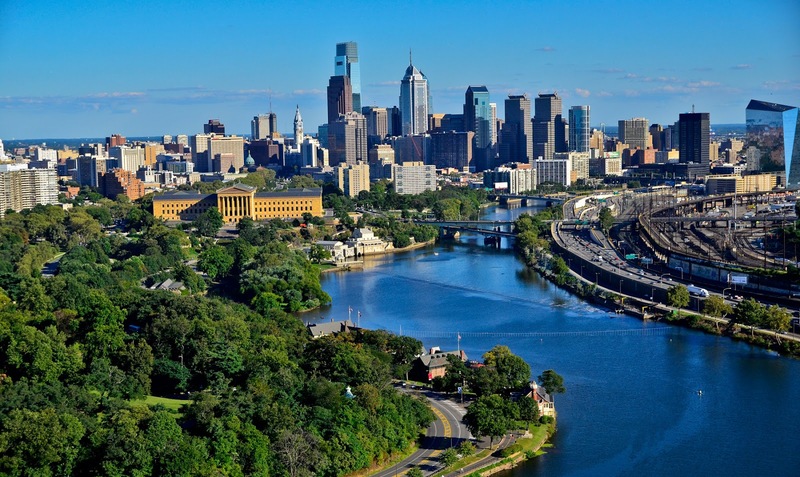 Given its historic resonance, continuing revival, and convenient location in a politically important state, Philadelphia is a fine place for a convention. The city's chief flaw as a backdrop for the Democrats is, well, the Democrats. In just the past three years, Philadelphia Democrats have seen a congressman, a state senator, five state representatives, and eight city judges found guilty of corruption. A former city sheriff also faces charges, and our top elections official has come under scrutiny for frequently failing to show up to work or, ironically, vote.